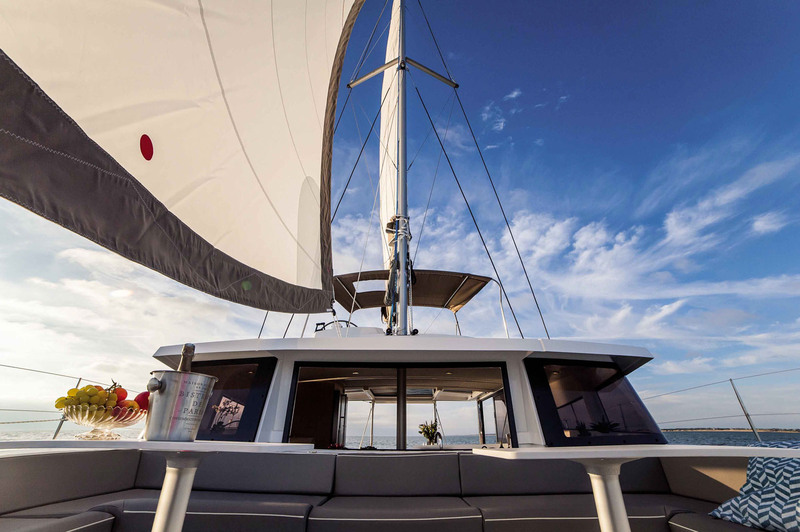 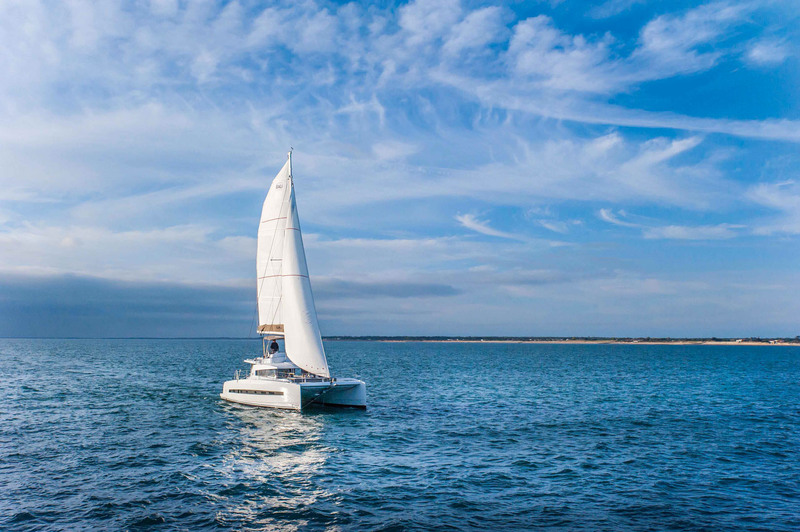 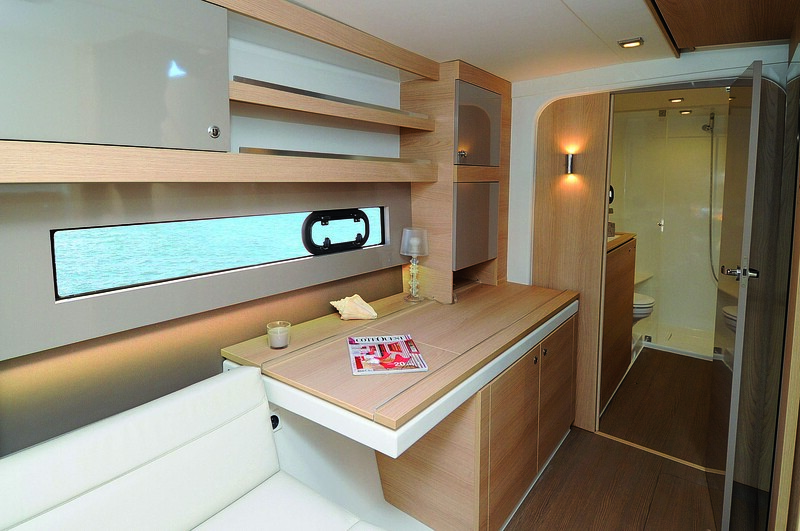 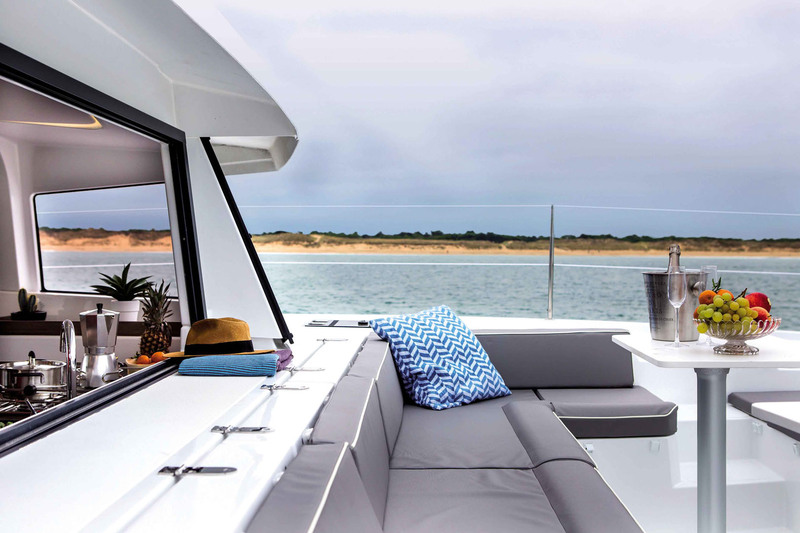 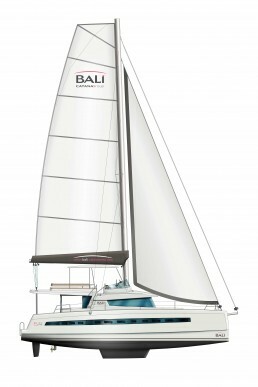 The BALI 4.3 loft voted best cruising catamaran by the famous American magazine “Sail”, benefits from all the innovations of the BALI range. 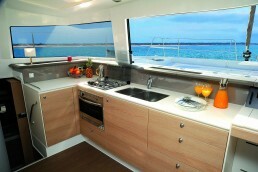 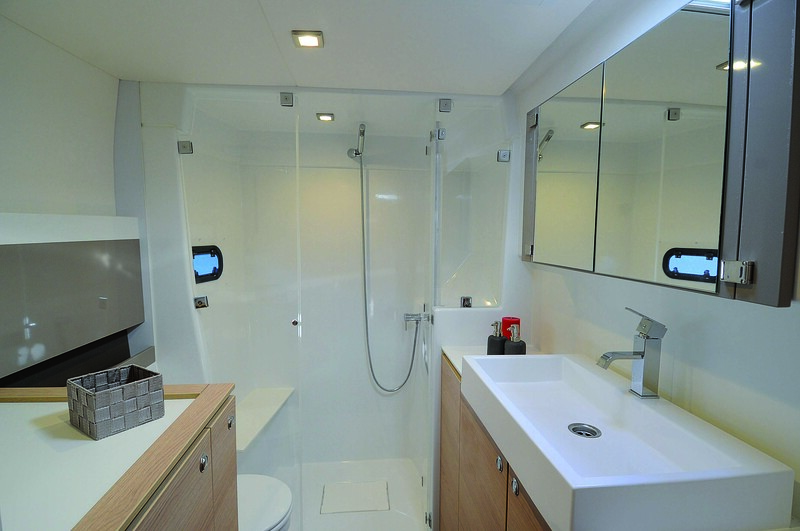 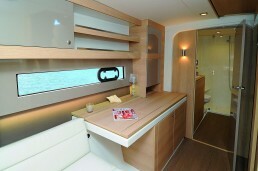 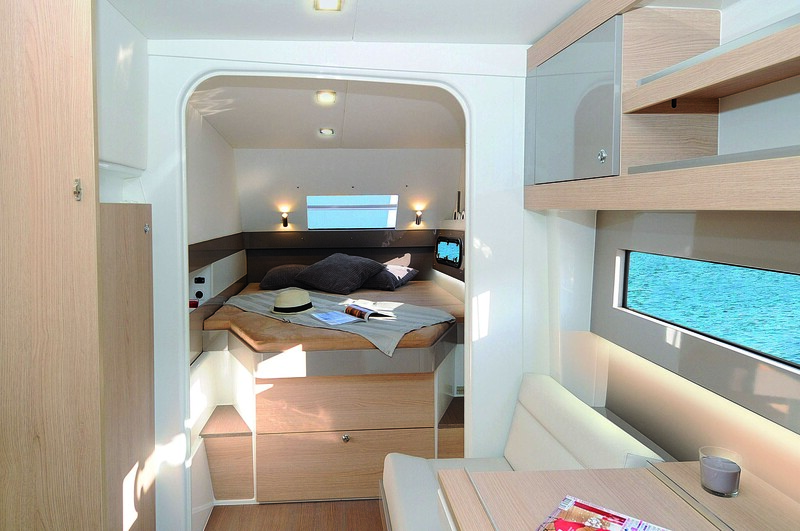 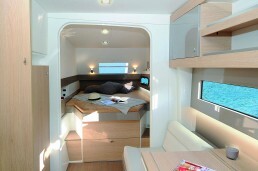 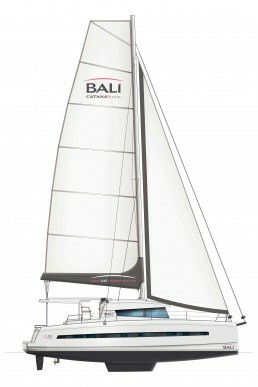 The BALI 4.3 is bold and innovative in these living spaces. 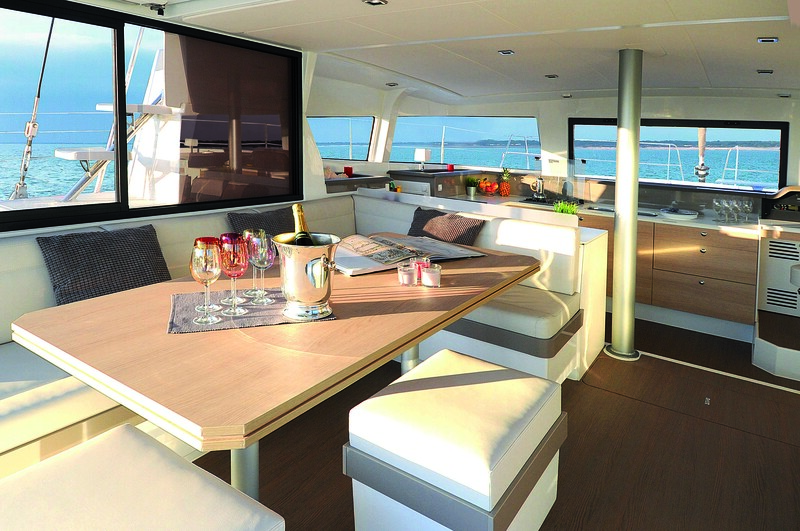 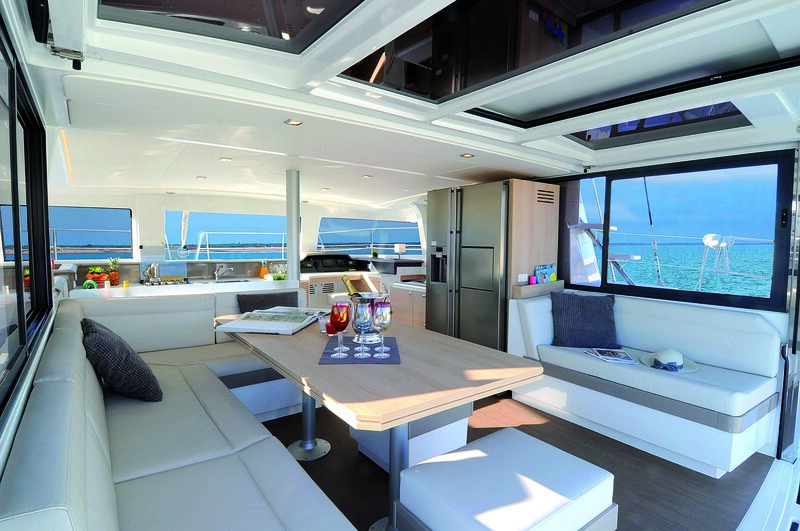 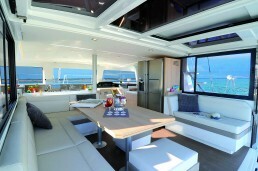 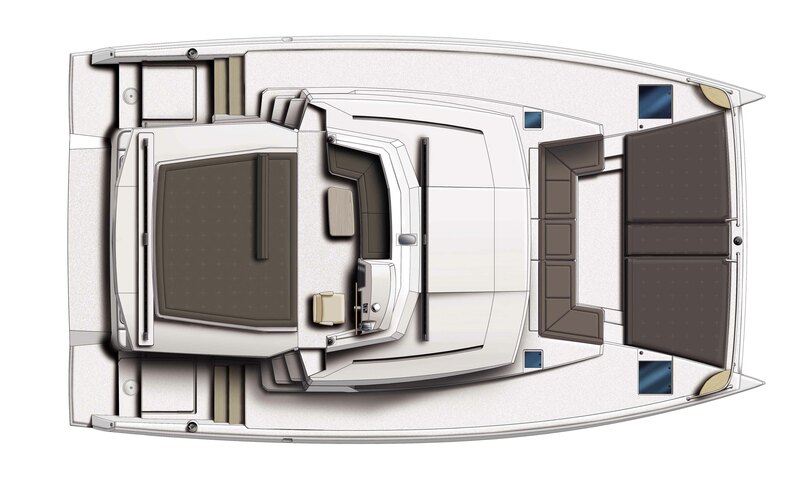 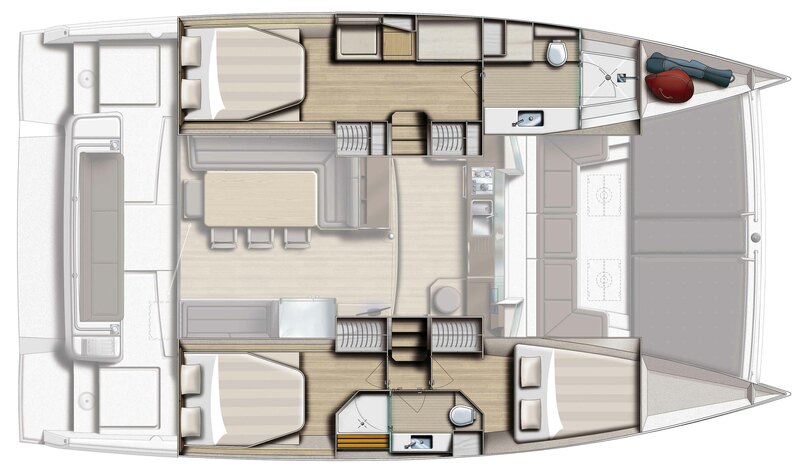 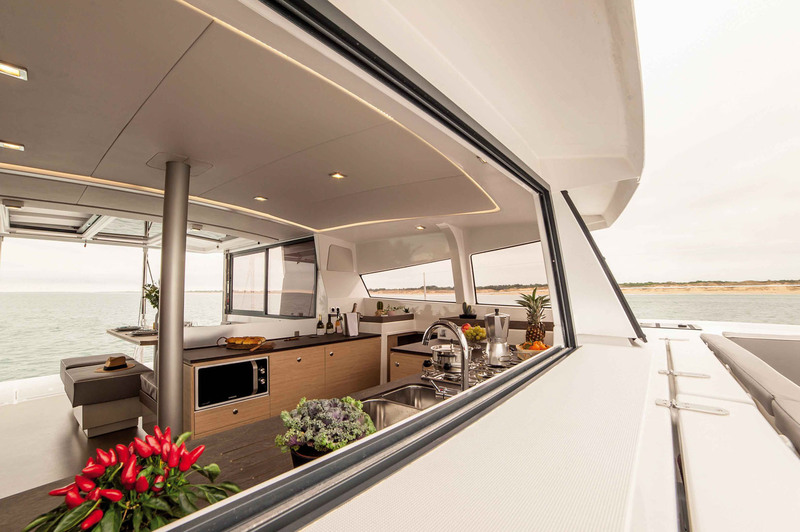 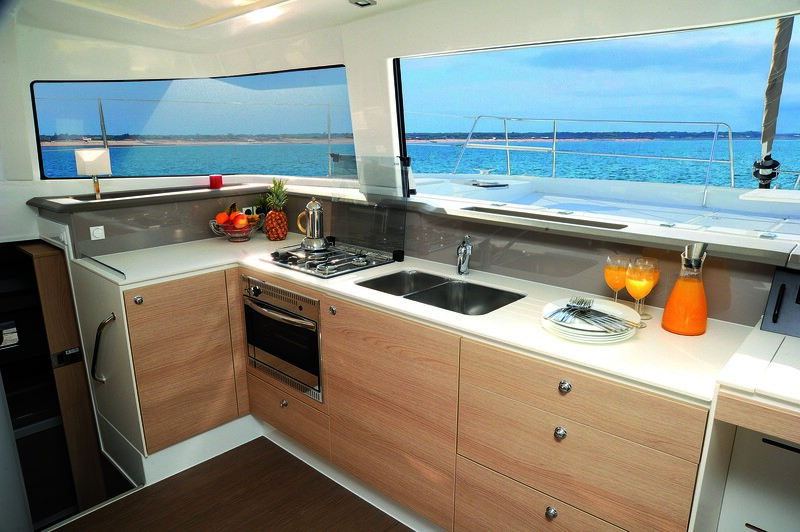 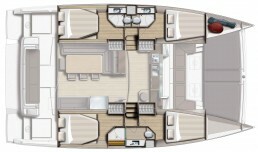 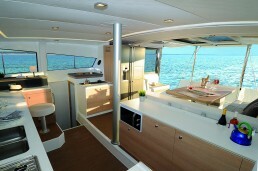 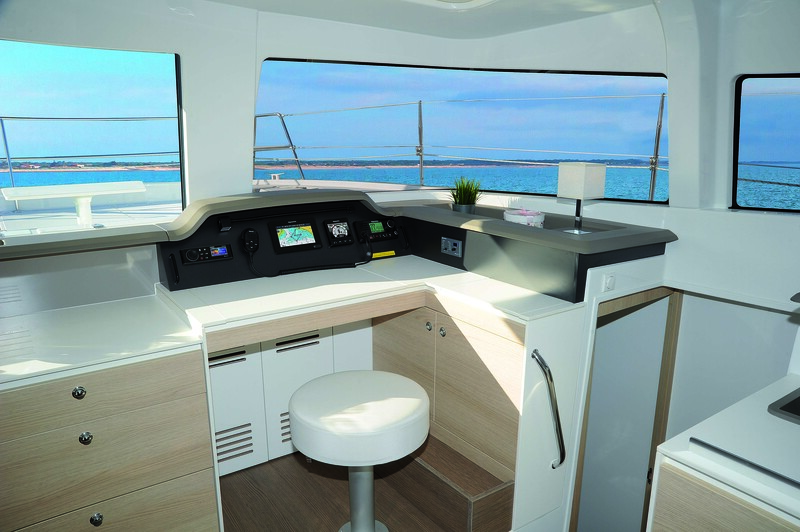 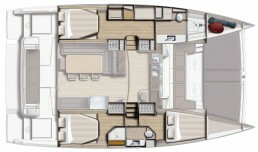 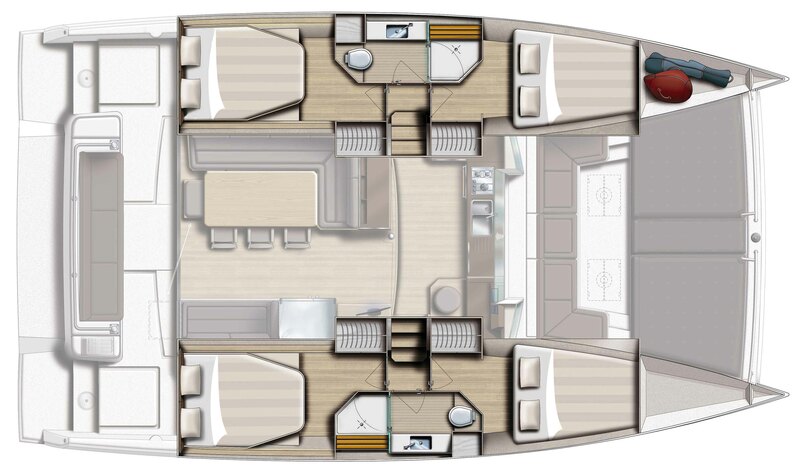 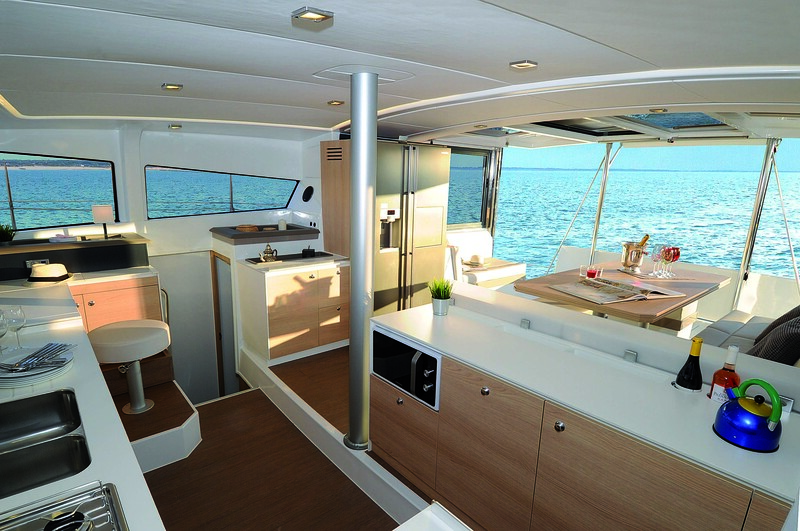 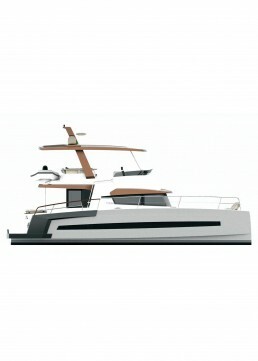 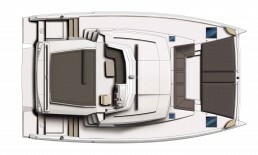 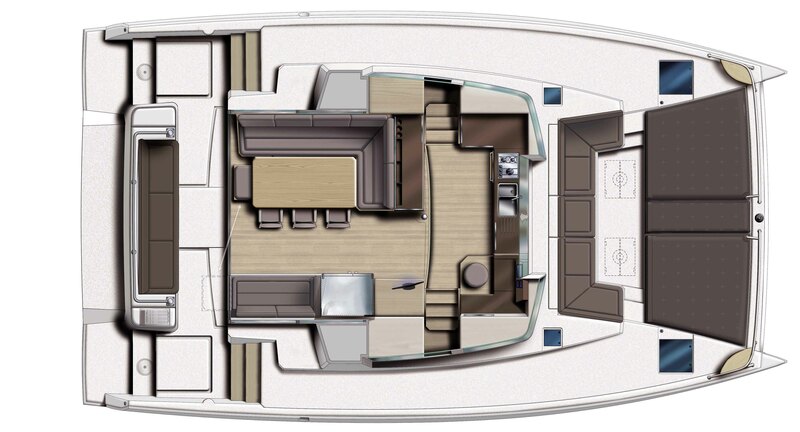 It has a huge indoor and outdoor living space with clean design, panoramic vision, bay window before lowering totally, real cockpit before and a lounge area on the flybridge. 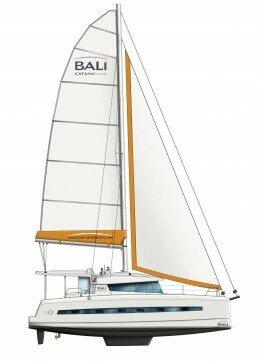 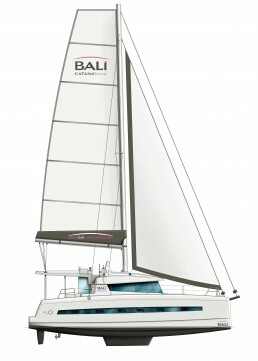 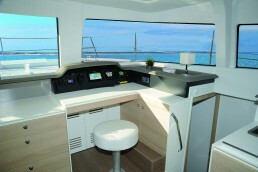 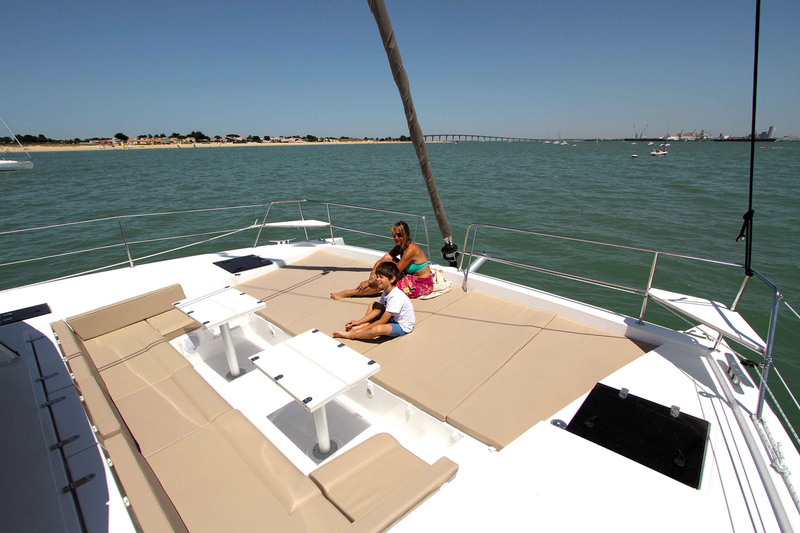 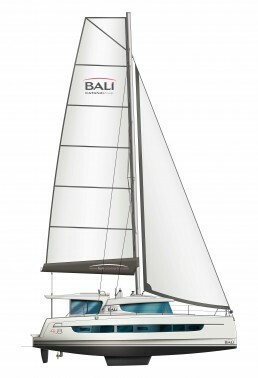 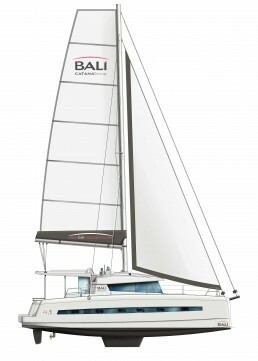 The BALI 4.3 is a unique catamaran for its category.